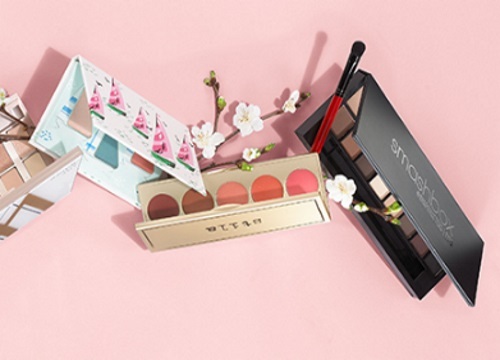 Shoppers Drug Mart is offering 2500 Free Optimum Points when you sign up for the Shoppers Drug Mart Beauty Boutique newsletter! Points will be awarded by June 23, 2016. Offer is available for a limited time. One offer per Optimum account. Valid for new newsletter sign up only. Click here to sign up to get the points.